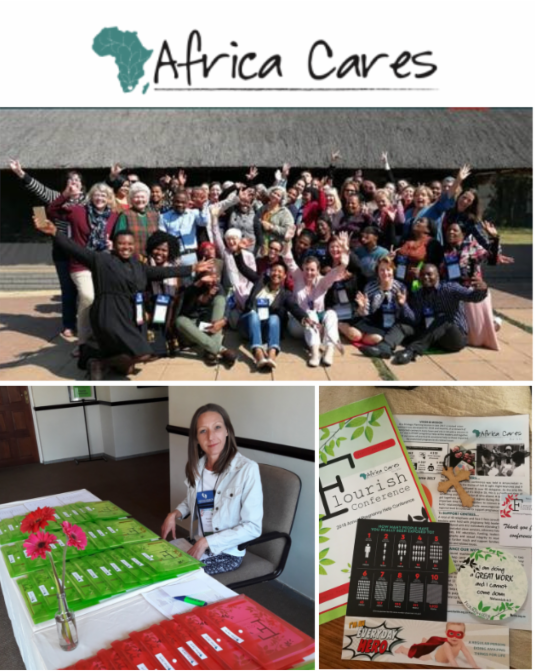 The Abstinence Clearinghouse had the opportunity to equip educators attending the Africa Cares 2018 Flourish Conference with materials to help inspire virtue in the lives of men and women in South Africa. These materials included our Sexual Exposure Chart Card. Abstinence educators, pregnancy center directors, volunteers and board members were among the sixty delegates who attended the conference focused on connecting individuals who are on the frontlines of sexual integrity education and the pregnancy help movement. What a privilege to come alongside the life affirming work being done in South Africa!